Born and raised in the suburbs of Long Island NY, James Christian has a well versed education and has trained under some of the top plastic surgeons in the medical field. 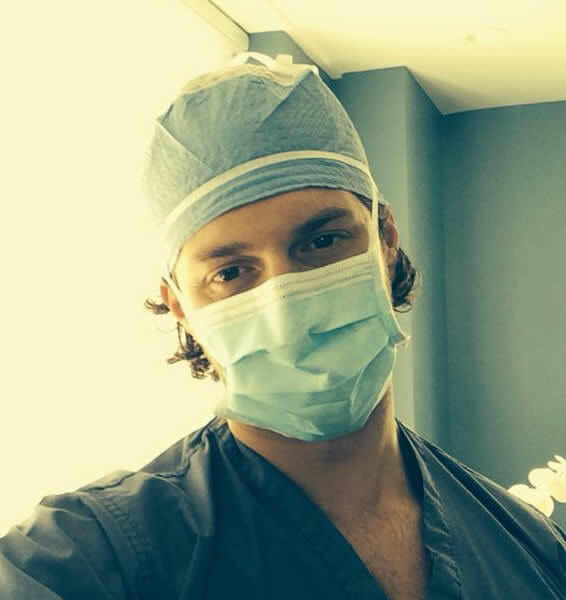 He began his studies at Florida Atlantic University in Boca Raton, Florida; and then completed his graduate studies in allied Health Sciences at Touro College receiving a degree and medical license as a physician assistant. Over the past decade James Christian has specialized in using cutting-edge techniques for Dermal fillers, Botulinum toxins and DermaPen treatments. James Christian’s subtle technique accompanied by a light touch of the hand gives patients the relaxed state of mind before any procedure. His bedside manner creates a comforting experience from the moment your dialogue begins striving for perfection as well as a pain free procedure. "It's my belief that injectables and facial fillers are an art form in the modern era. We're sculpting aesthetic beauty using the best non-surgical options available... Looking at a patient’s natural beauty and enhancing it at a steady methodical pace is my main objective. I strive for perfection for a natural aesthetic appearance versus overdoing or altering a person’s natural look.” - James Christian, RPA-C.
Vampire Facelifts are the latest trend in the anti-aging world. By using your own blood you can add volume to your skin and also stimulates the growth of new tissue by using regenerative cells found in the blood. The end results is a more radiant and youthful look all from using your own natural blood. The Vampire Facelift is a minimally-invasive procedure where a small amount of your own blood is drawn and processed in a centrifuge to separate the platelets from your blood. Using a special process the growth factors from the platelets are released. These growth factors (or regenerative cells) are then injected into the treatment area to stimulate stem cells that produce new tissue, such as collagen, blood vessels and fatty tissue. How Is A Vampire Facelift Different? The biggest differences between a Vampire Facelift and the alternatives is that a Vampire Facelift doesn’t require surgical procedures or the use of harsh chemicals such Hyaluronic acid (HA). In addition, a Vampire Facelift has the added benefit of stimulating cell growth rather than just “filling” the area with another substance. How Safe Is A Vampire Facelift? 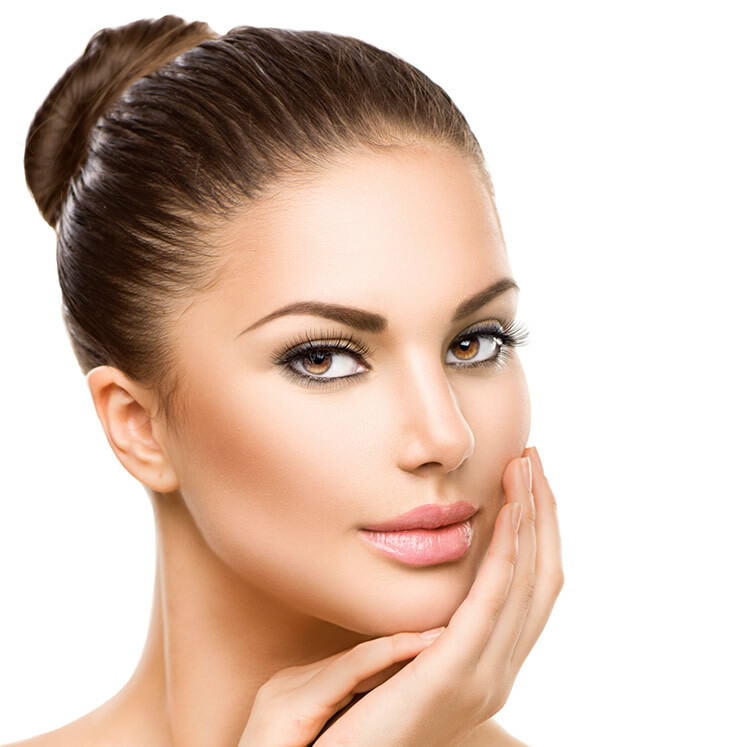 The Vampire Facelift is a very safe procedure for lifting up the skin and smoothing wrinkles. Unlike other alternatives the primary content used for a Vampire Facelift is the patient’s own blood, so it will generally cause very little allergic reaction or side effects to the patient. The whole Vampire Facelift process usually takes less than an hour to complete though in some cases it may take slightly more time depending on your own circumstances. Generally you will see some improvement almost immediately after the procedure. However, you will notice gradual improvements over the next several weeks as collagen starts to grow and generate more healthy cells under the skin. Optimum results typically take two to three months. There is virtually no down time at all aside from some mild bruising or irritation at the treatment site. The procedure only takes about an hour, leaves no visible scarring and you are permitted to go home or back to work immediately after the procedure. You can practically get it done on your lunch break. The good thing about the Vampire Facelift is that it avoids one of the major side effect of facial filler, which is allergic reactions to animal or synthetic components. Each Vampire Facelift treatment can last anywhere from 9 – 24 months depending on your skin care regimen and protection against sun exposure. For best long-term results it’s generally recommended to get a reinforcement treatment every 9 months. What Is The Cost Of A Vampire Facelift? The cost of a Vampire Facelift will vary depending on your own personal needs and several other factors. In general expect to pay between $999 – $1499+. To get an official price please come in for a free consultation. James Christian RPA-C and his staff would be happy to meet with you and discuss your personal Vampire Facelift plan. Call us today to book your free consultation.